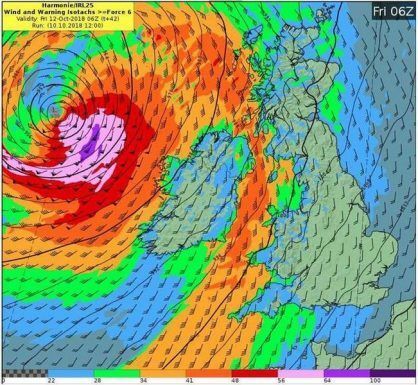 Slane NS will make every effort to stay open during ‘Storm Callum’. However, if safety and travel conditions are hazardous and the school is closing, we will notify families by text as soon as we can. In case the text alert website is under pressure, please also check emails, Twitter, PA Facebook page, website and local radio.